prejudice, stereotypes, and cultural assumptions breed ineffective education. 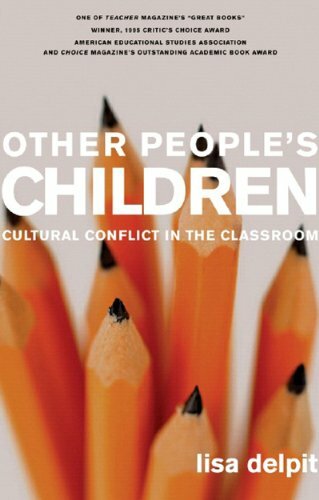 Delpit suggests that many academic problems attributed to children of color are actually the result of miscommunication, as primarily white teachers and "other people's children" struggle with the imbalance of power and the dynamics plaguing our system. A new classic among educators, Other People's Children is a must-read for teachers, administrators, and parents striving to improve the quality of America's education system.